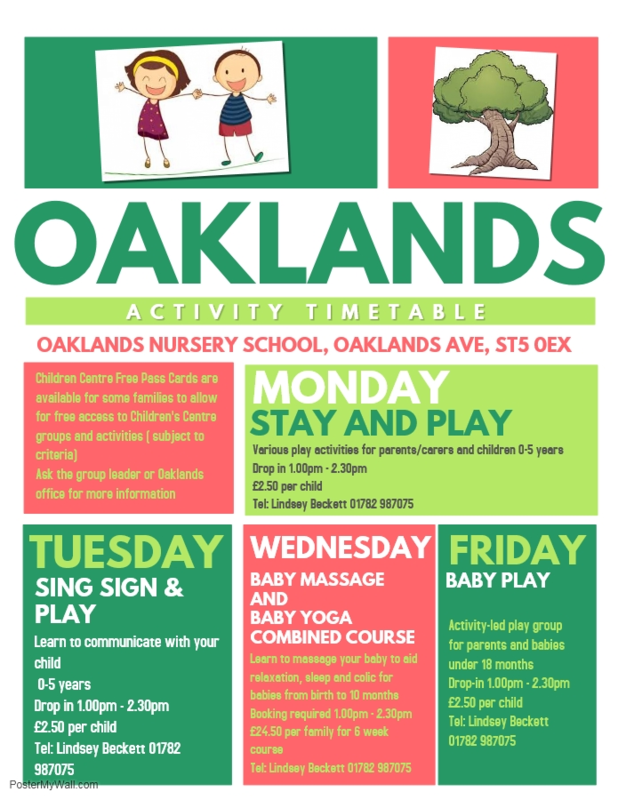 Oaklands Nursery is a long-established Outstanding Local Authority nursery school, which along with the childcare company run by the nursery, offers families accessible, affordable and high quality education and childcare for children aged 2 – 4 years. Staff at Ellison and Oaklands work closely together to ensure a smooth transition into school. Together we strive to provide warm, caring environments where children are safe, happy and where they can reach their full potential. Oaklands Nursery Please access the link below to find out more.